Sampling the recipes that I do for this blog is a dirty job…but someone has to do it, and I often have to cook alone before anyone is here to do the sampling. 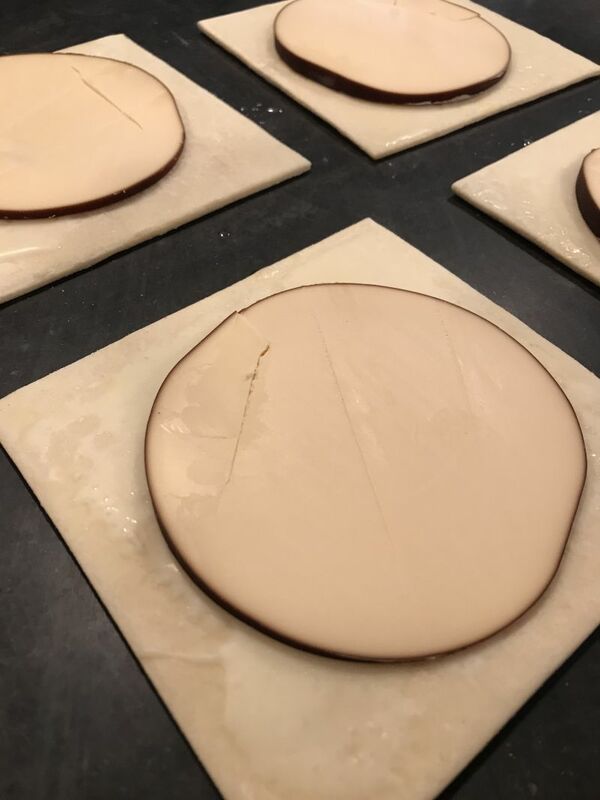 As I write this post, I am almost uncomfortable because I ate TWO, not ONE….of these delicious Smoked Cheese, Pear & Caramel Squares. In my own defense, I wanted to see if it was better with or without the homemade whipped cream. 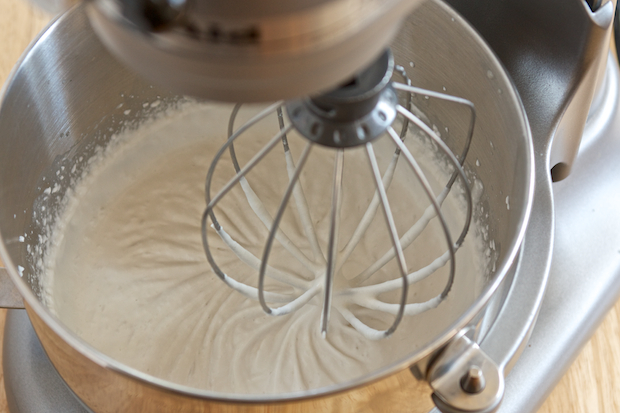 My vote is for the whipped topping, but it has to be homemade. There is no substitute for it. Seriously. If you have been reading my posts for long, you already know that I absolutely love anything made with puff pastry. I always have a box of frozen puff pastry squares in the freezer, so anytime I need a quick dessert, I can whip something up. That is exactly how this weeks’ dessert was created. 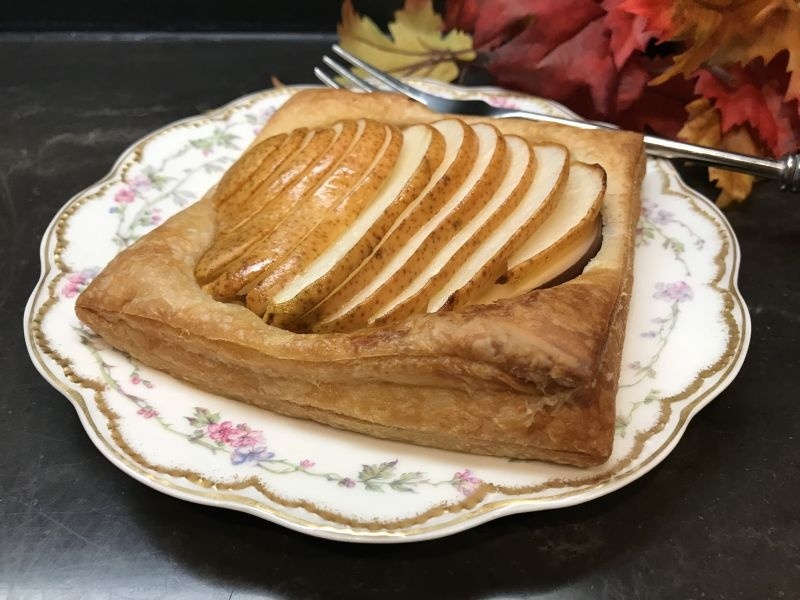 I had company coming unexpectedly, and although I had steak to throw on the BBQ, and some potatoes and salad fixings in the vegetable bin, I had absolutely nothing I could make in to a dessert in the refrigerator but 2 very lonely pears. Looking further in the refrigerator I found some Smoked Gouda Cheese and some caramel sauce. 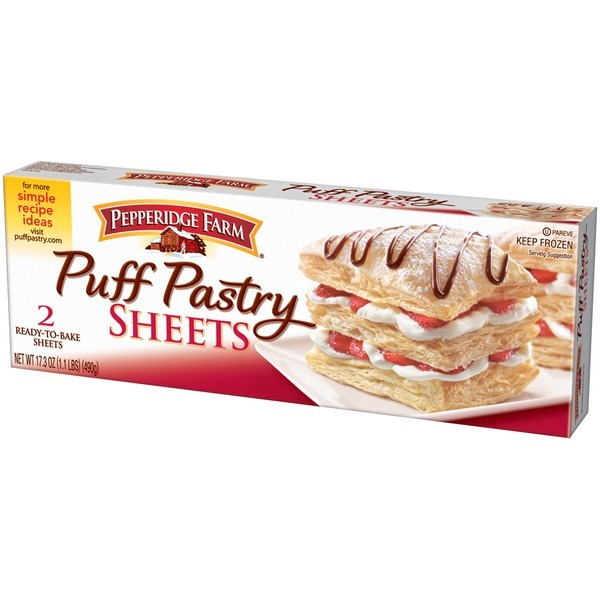 I think I have mentioned before that I always keep whipping cream in the refrigerator, so with the frozen puff pastry squares in the freezer I went to work. 2. 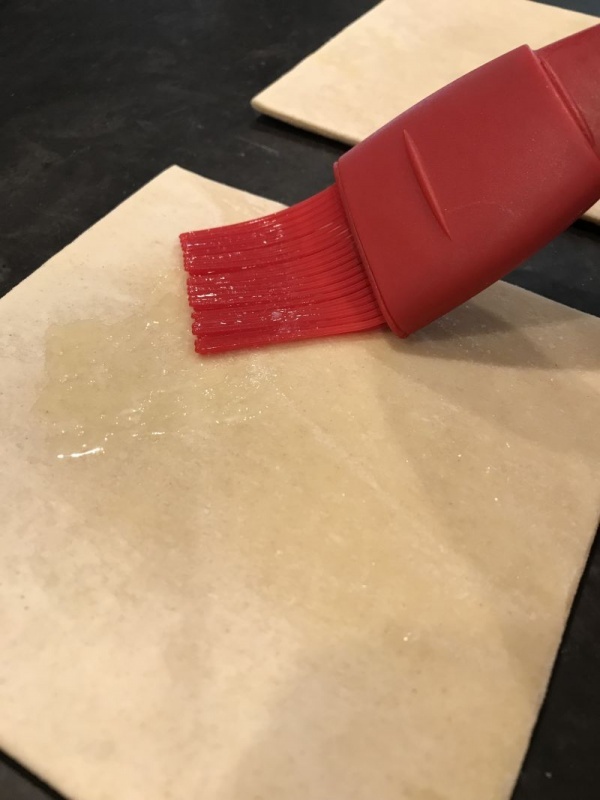 Spray a cookie sheet with non-stick spray, or line with parchment paper. 3. Evenly space the puff pastry squares on the cookie sheet, and brush each one with melted butter. 5. Wash and dry the pears. 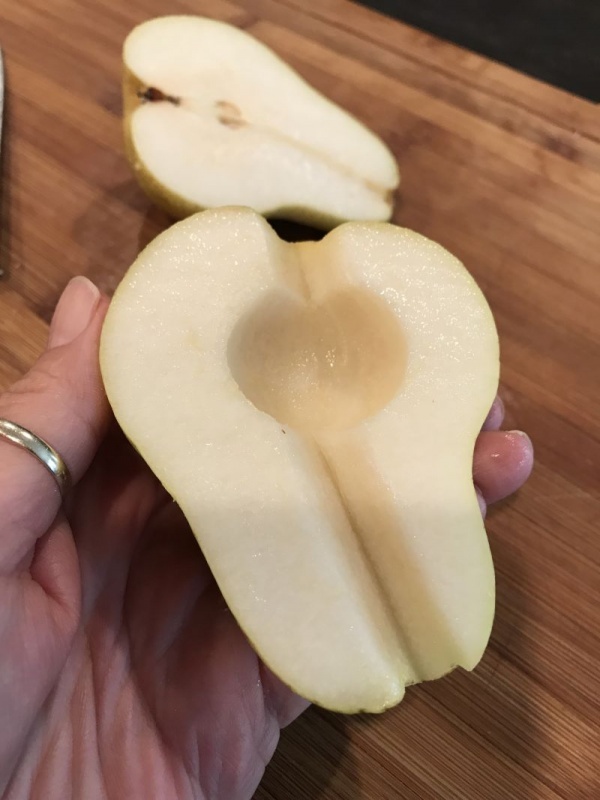 Cut in half, core, and remove the inner stem. 6. 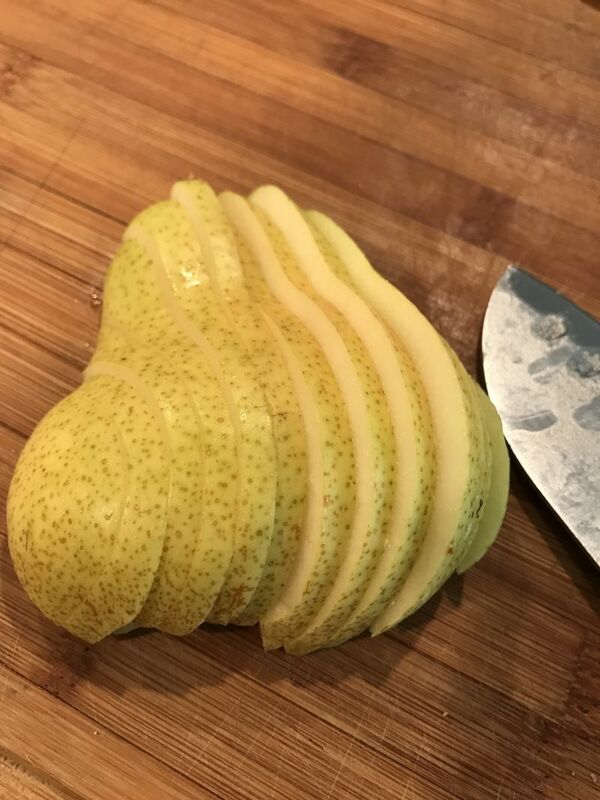 Place the halved pear cut side down, and slice very thinly. 7. 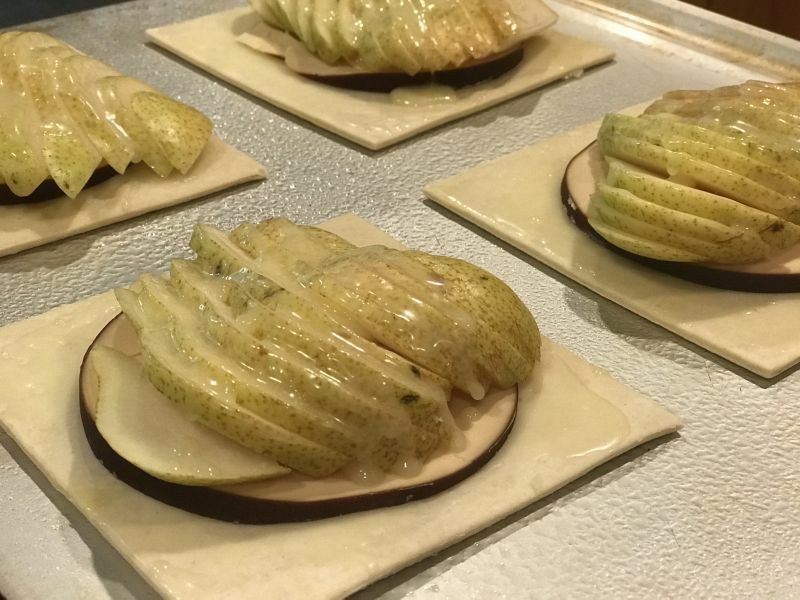 Pick up the halved pear, holding the sliced pieces together and place on the cheese/puff pastry. Press gently down so that the thin slices “fan” out to cover the puff pastry square. 8. Bake for 30-40 minutes, or until the pastry is puffed up around the edges and a beautiful golden brown. 9. Remove from the oven and allow to cool while you make the whipped cream. 11. 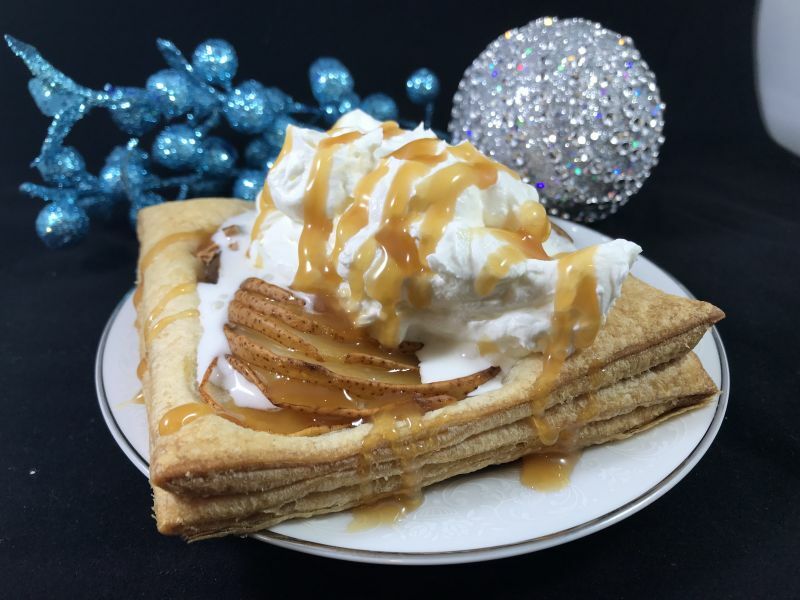 Place the puff pastry square on a pretty serving plate, and place a large dollop of whipped cream on top of your room temperature puff pastry, and drizzle with caramel sauce. Serve these with a fork and a knife, as you will certainly need a knife to cut them into small pieces to eat. I think this is my new favorite dessert. 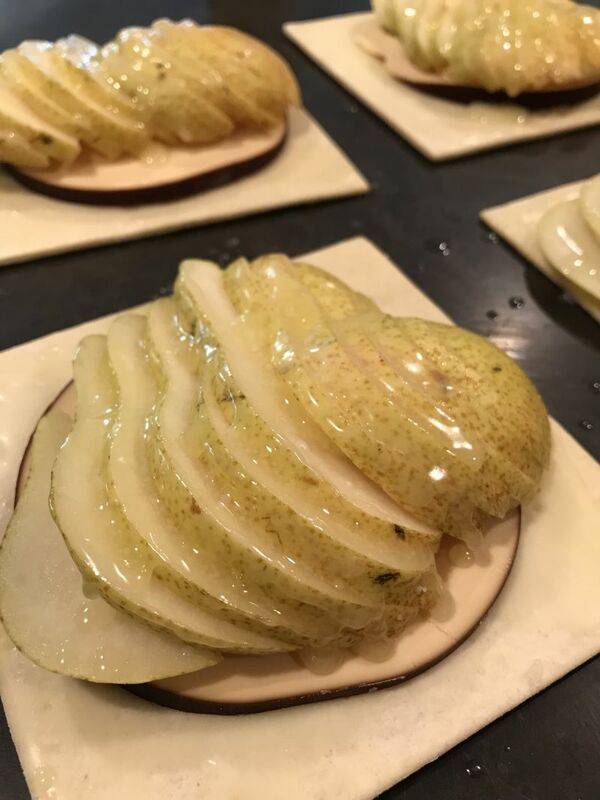 The delicate sweetness of the fresh pear with the savory smoky flavor of the cheese is amazing together. My granddaughter likes hers without the whipped cream, and just the caramel sauce drizzled over the pear. 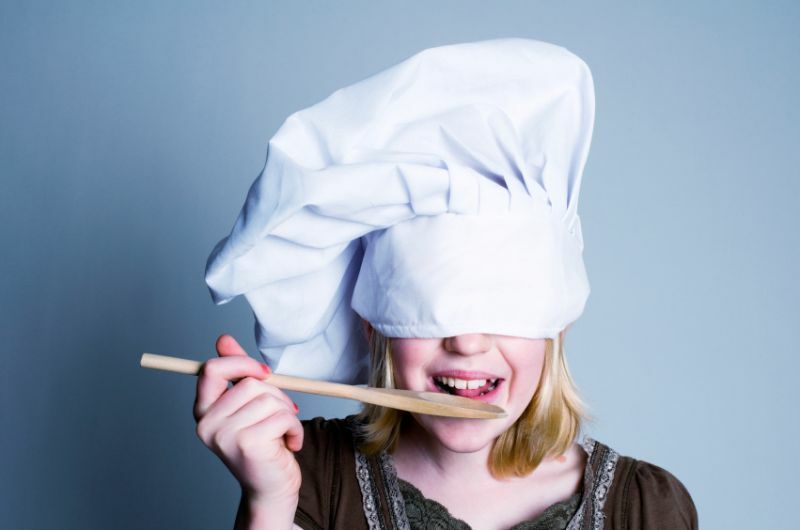 Either way, you are sure to love this, and your guests are going to think you are a pastry chef. I can’t wait to hear how you like it! 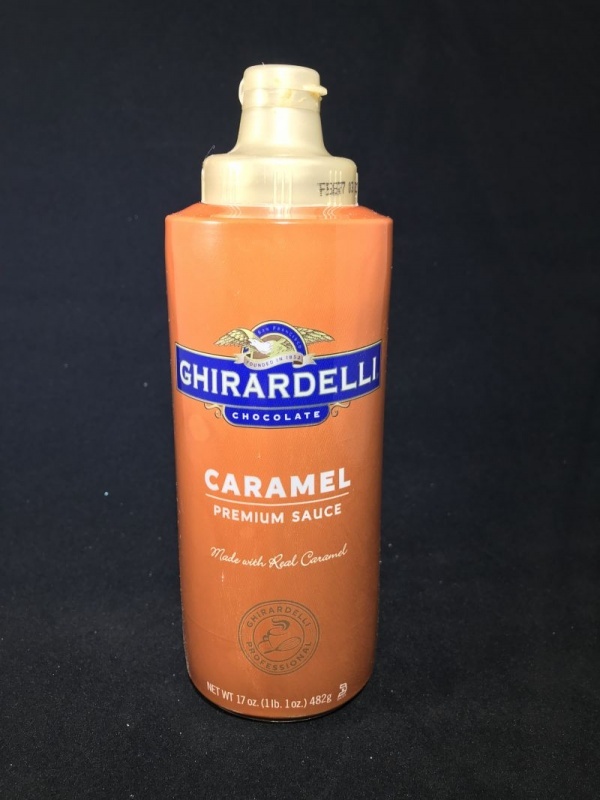 **We have also had these hot from the oven, and placed a scoop of vanilla ice cream on them, followed by caramel sauce. 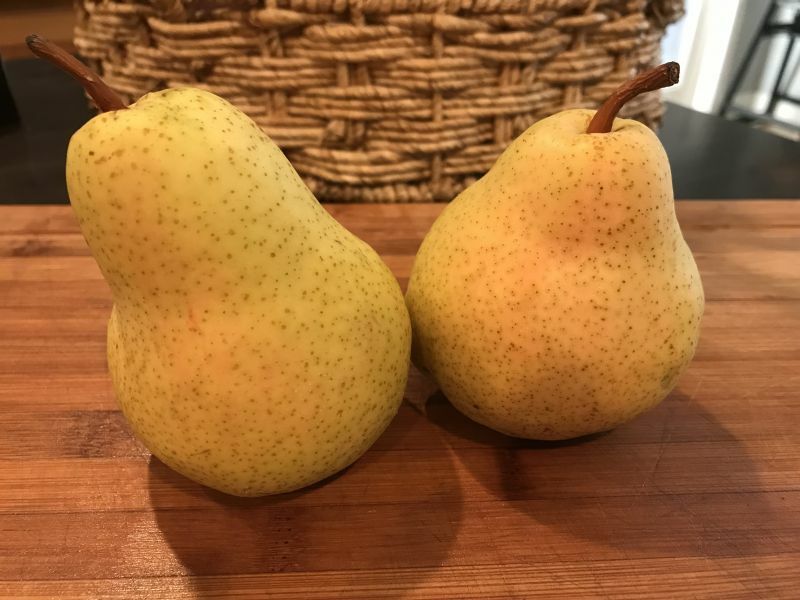 California Girl comments: This recipe is the perfect “pear” for all of your New Years Celebrations. It’s fantastic with any kind of bubbly. Delicious! It’s a beautiful combination. I hope you make it and enjoy! These look absolutely delicious! Definitely going to give them a try on a cheat day!